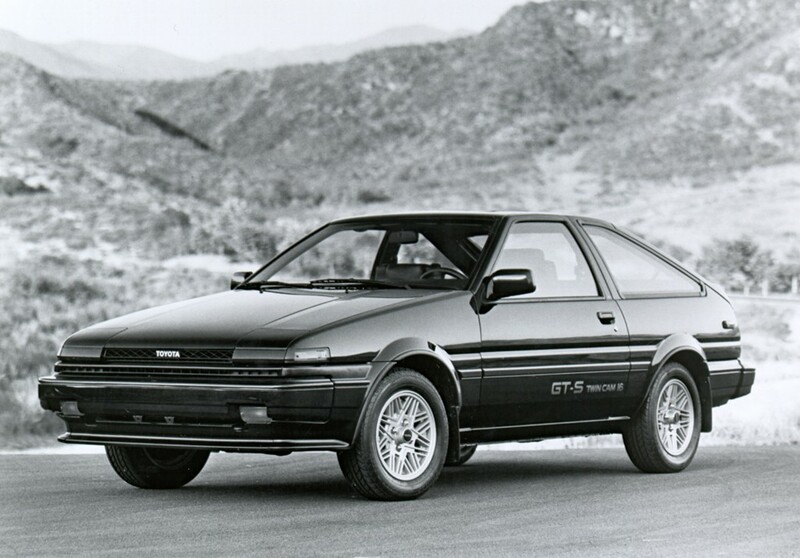 Looking to purchase a set of OEM wheels for my 1986 Corolla GTS. 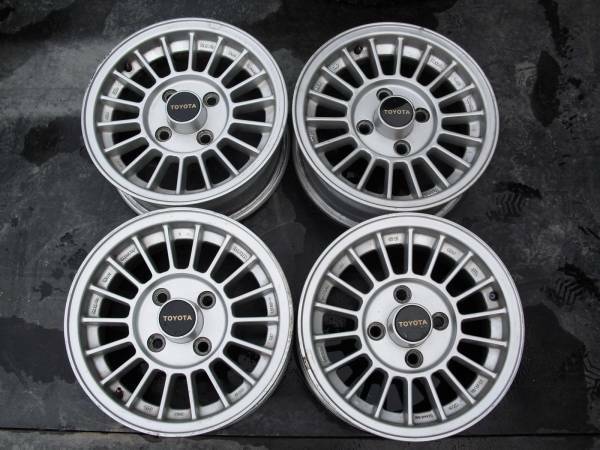 I also have two sets of Celica Supra Wheels that I can trade / sell. PM me or reply to this thread if you can help me out. did you check your PM ? frutsi041 wrote: did you check your PM ? Just saw this reply. I messaged you back. Thanks. Hi let me know if you need pictures I can send you some. Please send some pics, I'm very interested. Not sure if you're still looking for these, but I bought an AE86 snowflake from ebay seller "Santaanawheel". It was refinished and in great shape. I think it was $100 shipped. They probably have some more available and may have the other wheels you want. Thanks I searched, but he doesnt have any. I'm in contact with FRUTSI041, hoping we can get together and get some from there. gzus13 wrote: Not sure if you're still looking for these, but I bought an AE86 snowflake from ebay seller "Santaanawheel". It was refinished and in great shape. I think it was $100 shipped. They probably have some more available and may have the other wheels you want.